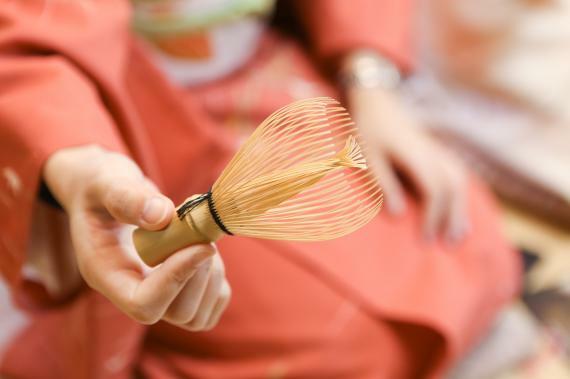 Have a precious experience in the birthplace of tea ceremony and tea whisks! This is very rare opportunity to watch master craftsman Tango Tanimura's fascinating techniques in person. Tea whisks which are made of a single piece of bamboo are essential to create frothy matcha tea in Sado. Amazingly all processes are finely crafted by hand with professional skills. Tango Tanimura is a head of the 20th generation of the Tanimura family who produced tea whisks for over 500 years in Takayama, Nara prefecture. During the program, you can watch the demonstration by Mr Tanimura and try the last step of making a tea whisk under his guidance. Please take it home with you as a original souvenir after completing your tea whisk. The program is held at Hyakurakusou, a high-class Japanese restaurant located in the west of Nara city. 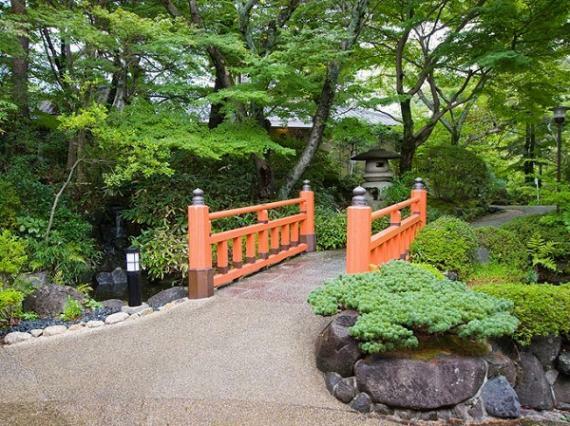 There are 10 elaborately designed Japanese houses and a traditional wide garden. 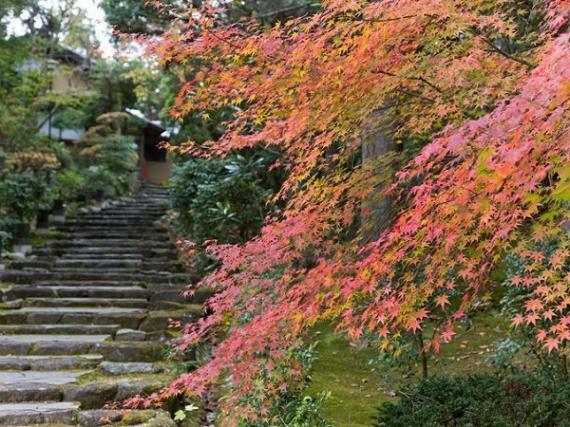 Please feel real Japanese seasons and its beauty of nature there. The only one in the world! *Please note that time and tour schedule may vary without prior notice depending on local conditions. *If you want to book lunch after the program at Hyakurakusou, please refer to the "Attention". - 5 minutes on foot from the station. - 30 minutes by Kintetsu Railway from Kintetsu Osaka-Namba station. - 60 minutes by Kintetsu Railway from Kintetsu Kyoto station. Don't miss this rare chance to watch master craftsmanship! *Lunch is not included in the program, however we can also arrange a traditional Japanese multi-course lunch at a private room with additional fee. Please note that advance reservation is required at least a week before for lunch. *Please note that children 10 years old or younger cannot take part in this program. In case of cancellation, the following charges shall apply. 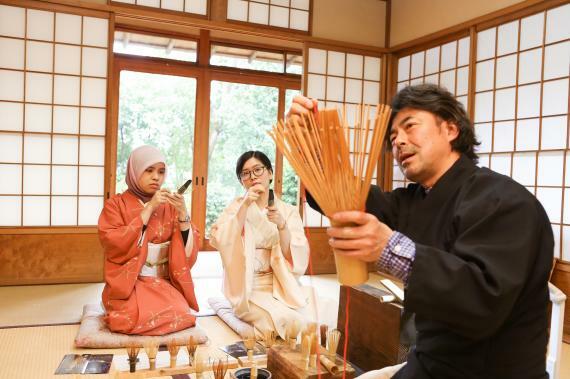 Learning traditional Japanese culture and spirit of tea ceremony through bamboo tea whisk making.